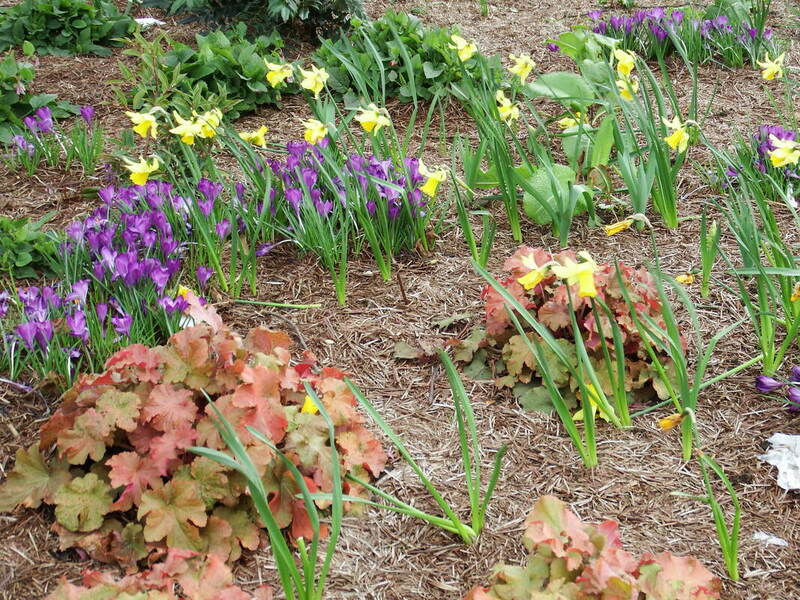 Does your garden need an overhaul but you don't know where to start? 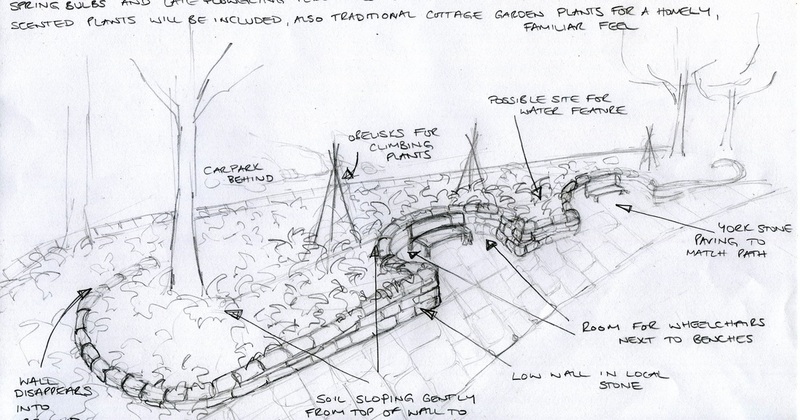 Would you like help to redesign your garden without the expense of detailed drawings? 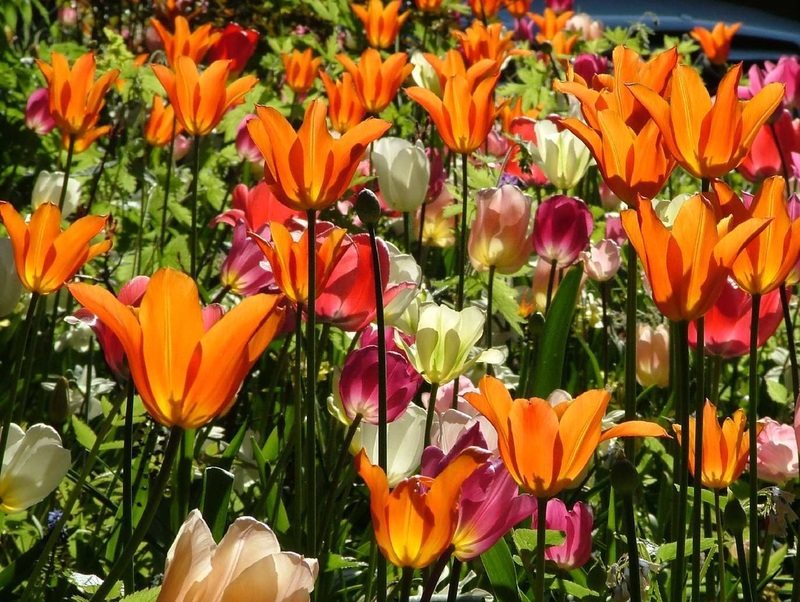 Does your garden need all year round colour and interest? We offer a bespoke garden consultancy service that is tailored to your needs to give professional and impartial advice on how your garden can be improved. We can help to increase colour year round, transform your border displays, show how to prune shrubs and trees, maintain fruit trees and bushes, encourage wildlife into the garden or simply create a management plan of what to do throughout the year and when. This is a bespoke service as we realise that every client has differing needs and expectations, this ensures we can help you to get the most out of your consultation. During the consultation, held in your own garden, we will ask questions and provide ideas and solutions to any of your gardening issues. We can assist you to turn your ideas into a reality and create a beautiful garden for the long term rather than a temporary quick fix or undertaking unnecessary landscaping. We believe in working with your garden conditions as they are rather than against them, after all there is a plant for every situation. We can help you to identify the plants, shrubs and trees within your garden and explain how best to maintain them giving suggestions on areas to be improved. You can use this report to help re-develop and maintain your garden successfully and sustainably either by yourself or as guidance for your gardener. Want a more in depth service, perhaps with detailed planting plans or a longer consultation? Please contact us for detailed costings.